For the safety of everyone enjoying the Skate-Bike Park, review the posted rules prior to entering the park-POSTED RULES. 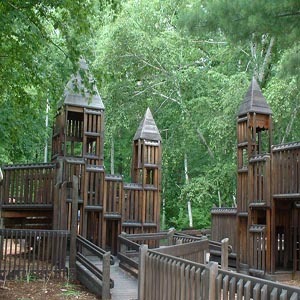 Enjoy the use of numerous parks and playgrounds throughout the City of St. Clair. Click here for a map of all the Parks and Community Facilities available.